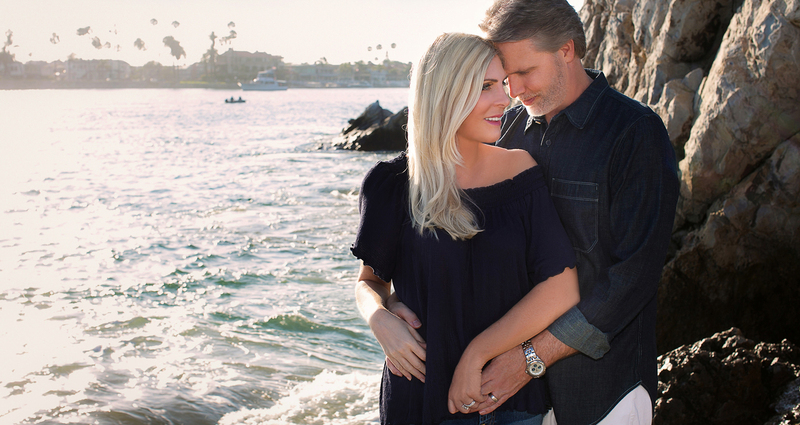 I started Real Solutions with the vision of creating a world-class lifestyle brand that inspires intentional aging, delivers incredible value, gives back in a real way, and empowers women and men to live, love, and give – BIG. I’ve dedicated the last decade to learning what it takes to realize incredibly healthy skin – and I know how good it feels when you love your amazing skin and see it do what it naturally does – better. I’m passionate about elevating the skin care experience and redefining what beauty and age look like. I’m in this to make a real difference in your skin (and your life). It’s not just about looking and feeling your best now – it’s about ensuring you’ll look and feel your absolute best 10, 20, 30 years from now. And who am I exactly? An unshakable optimist who loves nothing more than helping you turn heads – and celebrate who you are, what you’ve done, and where you are in life. A Chicago girl, born and raised, now loving my coastal lifestyle in Southern California. A lifetime lover of everything health and beauty – passionate about “living every day with intentionality”. An obsessive learner who spends my time reading, writing, producing Love Your Skin, coaching, giving back – and above all else, being grateful. I’m passionate about empowering and inspiring men to step up their game, make a difference, and play full out. I have a keen interest in everything healthy – and skin care is just one piece that falls into my goal of looking and feeling my very best. I believe men deserve better than the lackluster and incomplete face care they’re being offered by the big brands on the skin care scene today. That’s why (in a market geared towards women) I’m focused on showing men how to really care for their skin, because skin care is not a short term play: it’s an investment they can’t afford to miss. So how did a guy like me become co-founder of a skin care brand? After two decades in corporate, I took a leap of faith – and we began our antiaging skin clinic. For the first five years (while I was VP of Corporate Technology at a global insurance company), I was a key player behind the scenes, but as our vision for the brand grew – and with my fiery entrepreneurial spirit – I emerged from behind the scenes to become a full presence in the brand – generally functioning as the yin to Kimberly’s yang. As a lover of technology and innovation, I appreciate the science that’s involved with advanced skin care – and I’m excited about future discoveries and advancements for the health of our skin. I grew up in both Northern Virginia and Texas (go Longhorns) – and now live the laid-back lifestyle that is Southern California. I’m big on giving back – and for me, it’s the most rewarding part of being an entrepreneur. We’re a small + unique skin care brand with big: solutions. And we’re here to help you – the sophisticated woman or man who lives a busy, incredible life – put your best face forward (not to mention, turn heads). Our specialty is crafting elegant skin care solutions that are powerfully simplistic – with unmatched details, great synergy, and real strategy – to transform your skin from the inside out, top to bottom, wrinkle to dark spot, for lasting – impressive – skin health. Because that’s how you wield head-turning results, unstoppable confidence, and leave an indelible mark. THIS IS WHAT WE CARE ABOUT MOST. REAL RESULTS: the faster, the better. The most effective skin care delivers on its promises. It’s forward-thinking and proven. Simple and complete. Safe and airtight. The most effective skin care delivers on its promises. It’s forward-thinking and proven. 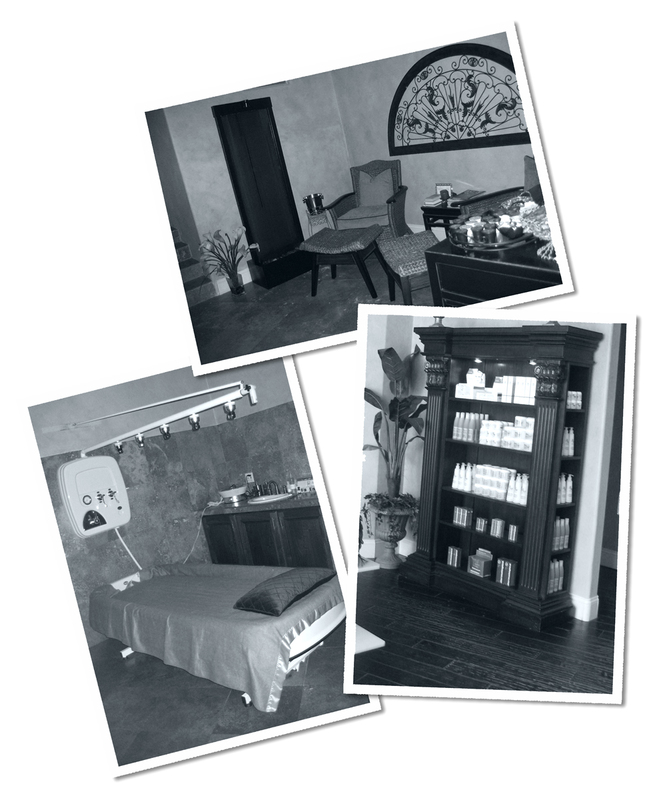 We began in 2007 with a unique boutique skin clinic situated along the beautiful coast of Southern California. This was where we transformed skin and impacted lives by combining intensive technology-driven facial treatments with distinct touches of luxury, extraordinary service, and special care. We intentionally designed our clinic to be a coveted part of any woman or man’s life who wanted to look and feel their absolute best – confidently ready for all life’s adventures. And was the catalyst to the creation of our first collection of high-performance skin care &dash; for our clients – for ourselves. Skin care that didn’t overhype and then disappoint; but instead, delivered REAL results, real fast. Launched exclusively in Southern California, our premium collection became a cult-hit among our clients for its honest and powerful, solutions-driven approach – which defines our brand today. Our Love for Powerful Simplicity and Elegant Solutions. Sometimes the simpler things are—the more powerful they are. So in 2015 we began collaborating once again with a team of scientists and leaders in cutting edge formulations and product innovation to lay down the blueprint for our new vision: a smart, comprehensive, must-have system of timeless skin care. Our goal was to make life easier, better, with an elegant solution. One that replaced confusion, overwhelm, and disappointment – from all the hype, unnecessary choices, uneducated advice, lackluster results (and ultimately wasted time and money) – with real, honest, advanced solutions that delivered incredibly brighter, clearer, firmer, smoother, more even toned skin that aged slower – and always functioned at its best. Using only the most clinically proven world-class ingredients, formulations, and strategy, we detailed everything our skin needs (and nothing it doesn’t) to create our dream face care system for impressive skin health and real, enduring results – that will not only change your skin, but help change your life. It’s the epitome of powerful simplicity, synergy, and incredible value that ensures you never compromise on quality, results, or personal philosophy. After all, your skin care should reflect the way you approach all goals in your life: with great care, passion, and real intentionality for success – and a demand for the best. We love to innovate and push ourselves to continually learn, grow, and be better – and a perspective of excellence is always our approach. Creating our unique face care system and building our brand has been a labor of love. It’s been an incredible journey… with the immense challenges and great excitement that come along with creating something so powerful and comprehensive. We’re very excited to make it available to you – because each of our solutions are made to be loved – made to help you look and feel your absolute best. We’d be honored to have you explore for yourself to see the real difference our system of solutions can make for the health of your skin – and your life.